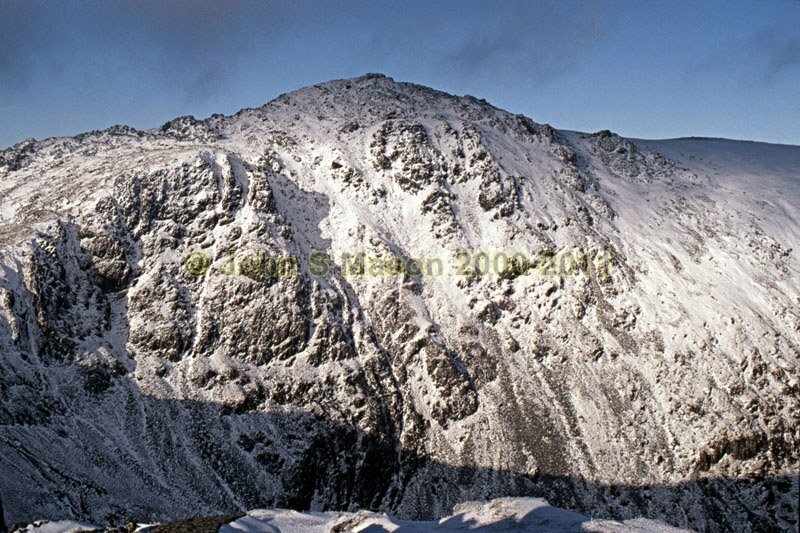 Penygadair, Cadair Idris' main summit, from the Craig Cau ridge to its SW. Product number 2000-2009163. Email me to enquire about this image: click HERE.